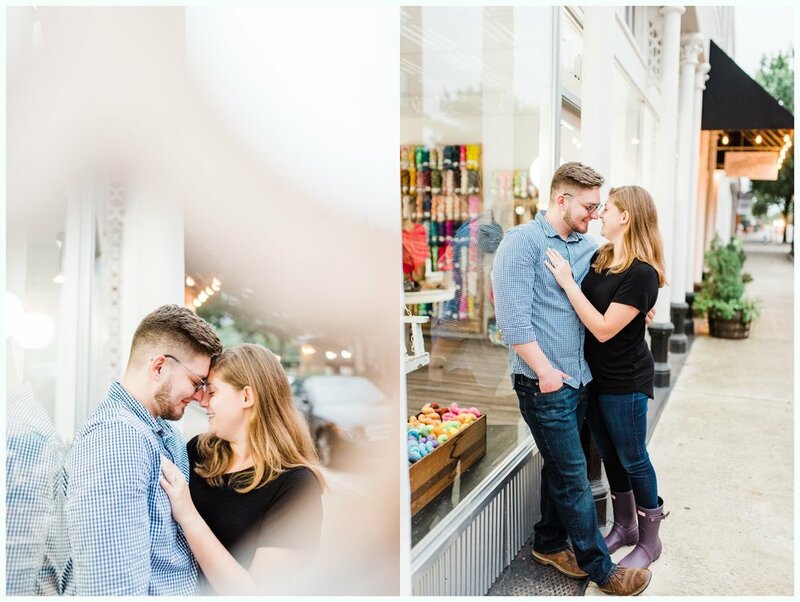 We strolled the square in Historic Downtown McKinney Texas this past Sunday evening with the cutest couple, Corey and Haleigh! 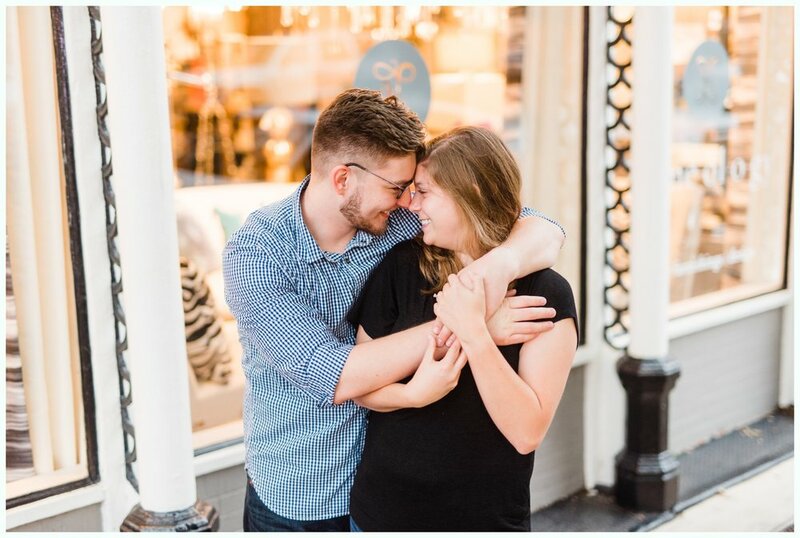 We had the pleasure of photographing the moment they got engaged a few months ago, and are so darn excited they chose us to photograph their destination wedding next year in IDAHO! 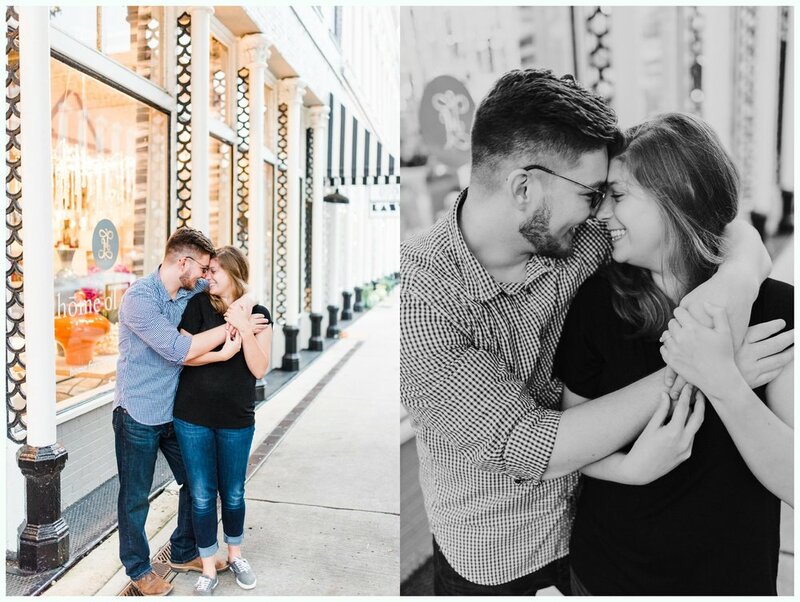 We had so much fun with these two! It was a little rainy, but we made the best of it by trying some creative flash photos (at the end of the post). Downtown McKinney has some of the cutest little spots. We even stopped by the gelato shop! So delicious!